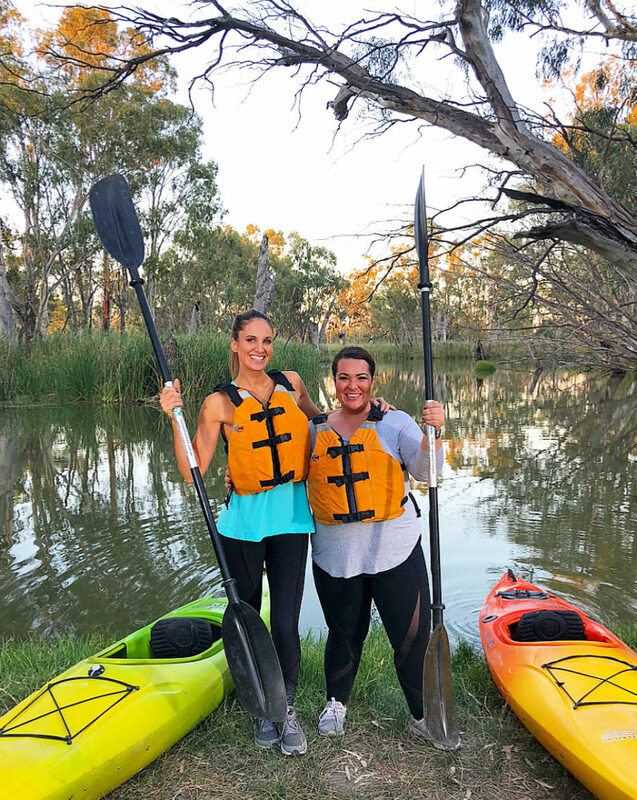 The best way to explore the Riverland! 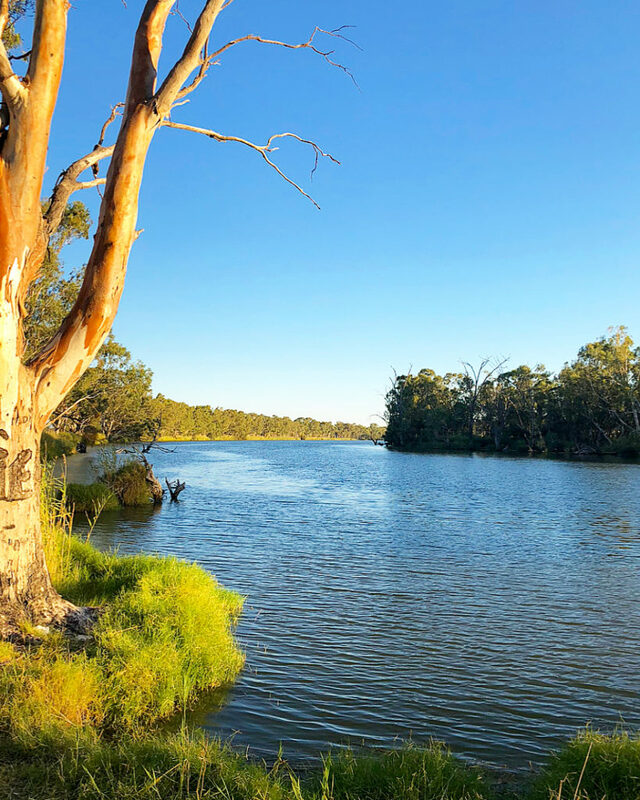 We’ve just discovered our new favourite way to explore the Murray River, and it doesn’t involve an action sport or breakneck speeds. 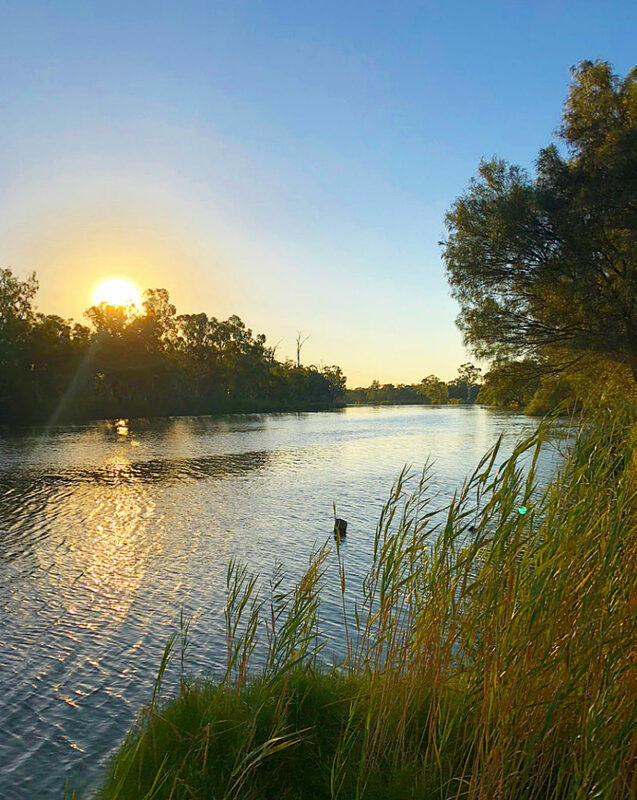 Picture this: sunset views, hanging willows, possums, pelicans, kangaroos, and something called a snake-bird (which we’ve been assured is waaaay less scary than a snake-snake). 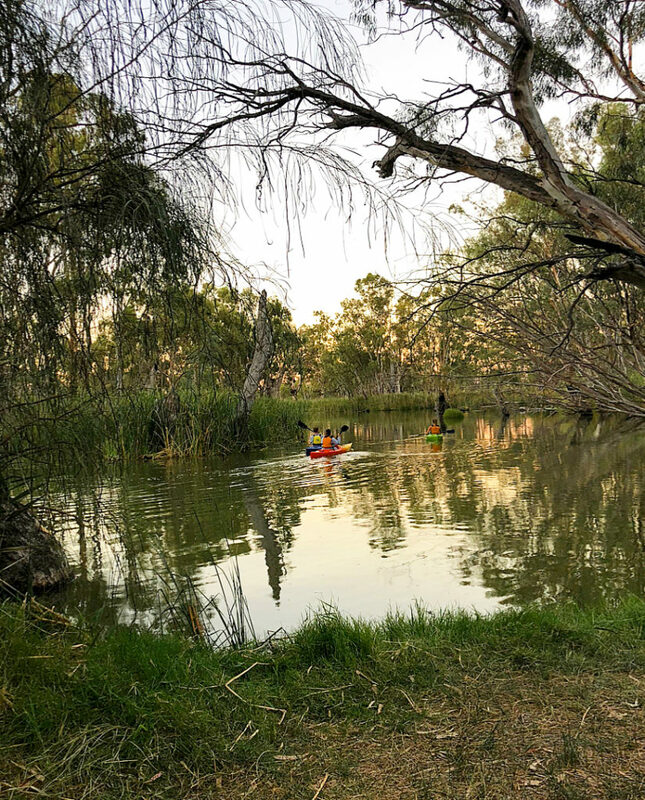 These are just some of the things that you get to experience on the popular tours that Kym offers through Canoe Adventures Riverland — we chose the the Sunset Kayak Tour. But if the idea of being out on the water during sunset or after dark with head torches (you’ll feel very much like a spy kid) then that’s no problem at all. There are tours running from sunrise to sunset so you can pick one to suit your groove. 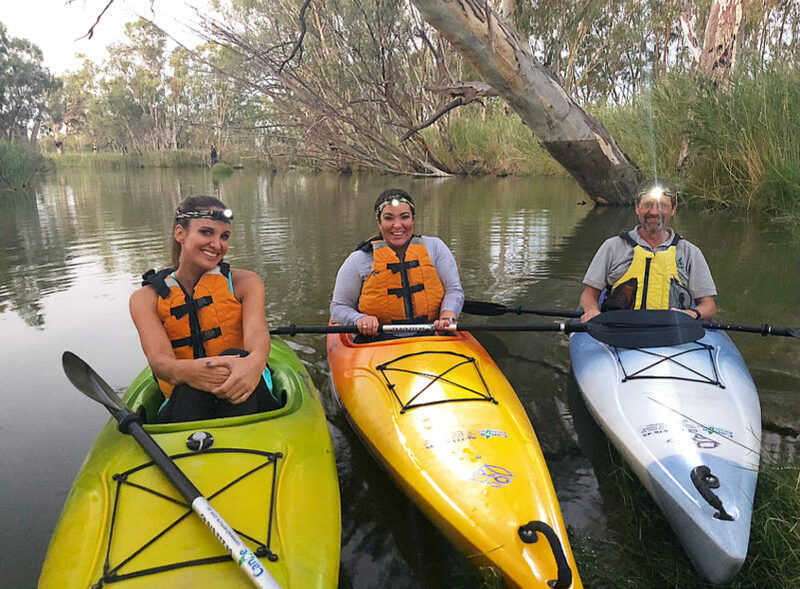 The tours are open to absolutely everyone so you can paddle with confidence, however if you are a little bit anxious to get out there then you can jump in one of the double kayaks with a trusted friend or an instructor. We promise that you have no reason to be anxious though — the kayaks are SO stable and the pace is cruisey and very relaxing. – If you’re a bit of a Bear Grylls and feel ready to take on nature yourself, then you can hire the kayaks and create your own adventure. – For those mama and papas out there that are worried about their kids safety, you can also chat to your school about organising a school group instruction so that everyone knows exactly how to play it cool in a kayaking emergency (admittedly, kayaking emergencies are pretty rare). 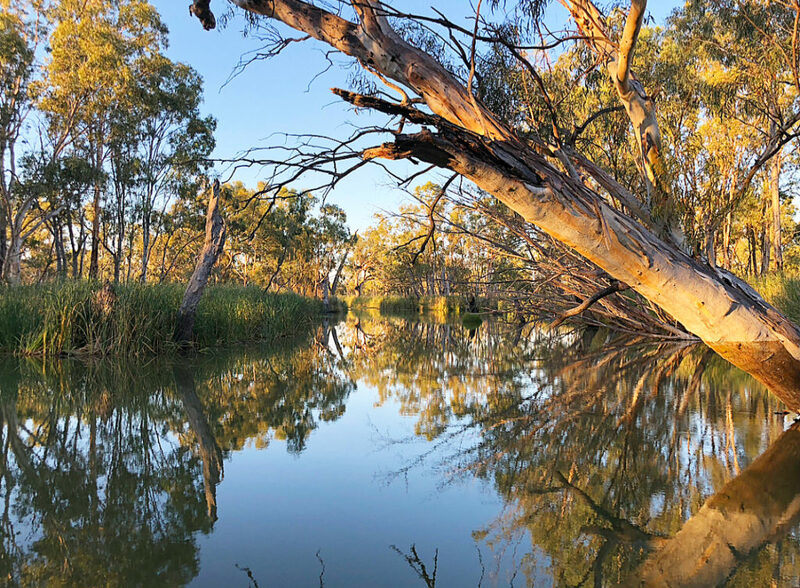 For more information, make sure to visit the Canoe Adventures Riverland website. Most of the tours start close to Berri where there are some perfect spots for lunch, so you can make a day of it!